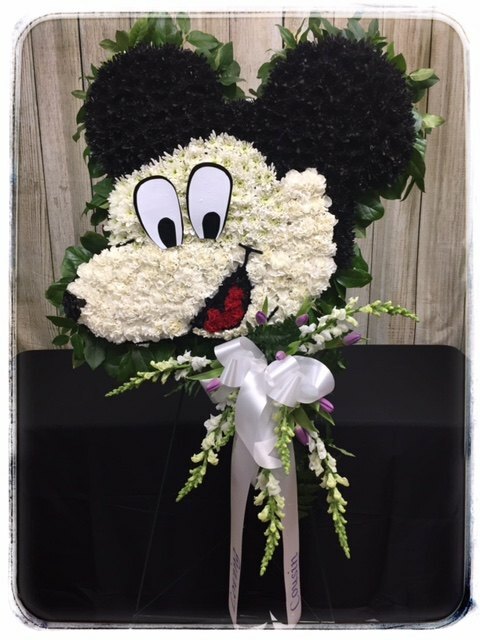 Show your love and support for someone special with a Custom Sympathy Tribute from Petals. 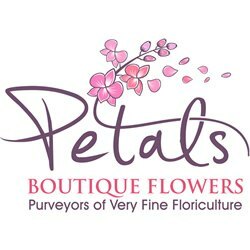 If you have an idea for a custom arrangement, Petals will create a one-of-a-kind design that exceeds your expectations. The limit is your imagination. Consider your lost friend and the biggest loves in their life. Perhaps they were an avid fisherman, loved bowling, or were closely involved in an organization. Use their favorite hobbies, passions and accomplishments as inspiration for their final tributes. A Sympathy Tribute arrangement sparks wonderful memories of times past, and lifts the mood with stories and laughter about time spent together. When emotions are running high, sadness, grief, confusion and anger can easily take hold. Simply being a shoulder to cry on is one of the most comforting things you can do for someone. It’s common practice to give the bereaved sympathy flowers as a compassionate gesture. Sometimes it’s easier to express your grievance with a gift rather than words. Q: Are there any restrictions on what flowers I can send? A: There are no restrictions regarding the type of flower you can send. While there are traditions and favorites, you are by no means under obligation to use them. Q: Are flowers always appropriate? A: Sometimes the family will request that donations are made to a charity in lieu of buying flowers. In these instances they may not be appropriate. It’s up to you to judge whether it will be suitable to send flowers as well. In addition, there may be religious traditions that you should respect. Q: How can I make a special or unique flower arrangement? A: Ask your florist for advice. 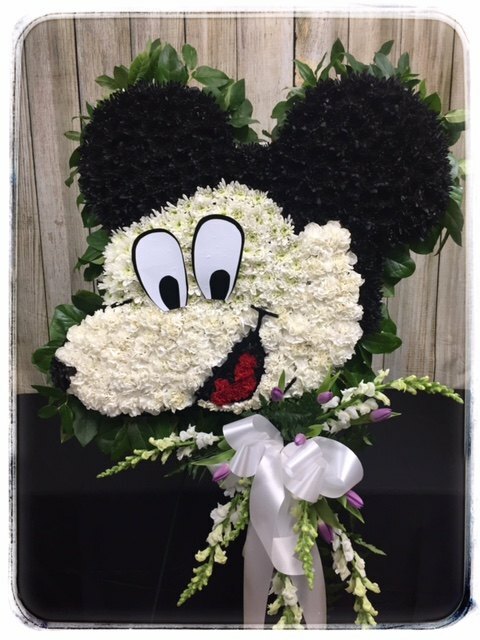 Tell them about the deceased’s personality, sense of humor and favorite colors, etc., and they should be able to customize your arrangement. Q: Is it okay to send flowers to the family’s home? A: Of course. Flowers and plants can be very comforting. Most people choose to send them within a few days; however, feel free to wait a week or even a month if you feel it is more appropriate. Q: I’ve just found out about a death and the funeral has passed. What shall I do? 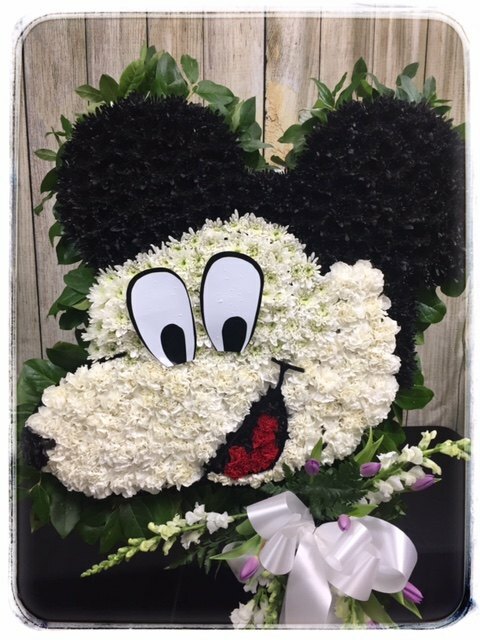 A: Sending flowers to someone in mourning or placing a floral arrangement on a gravestone after the funeral can be comforting, as it shows that you haven’t forgotten.